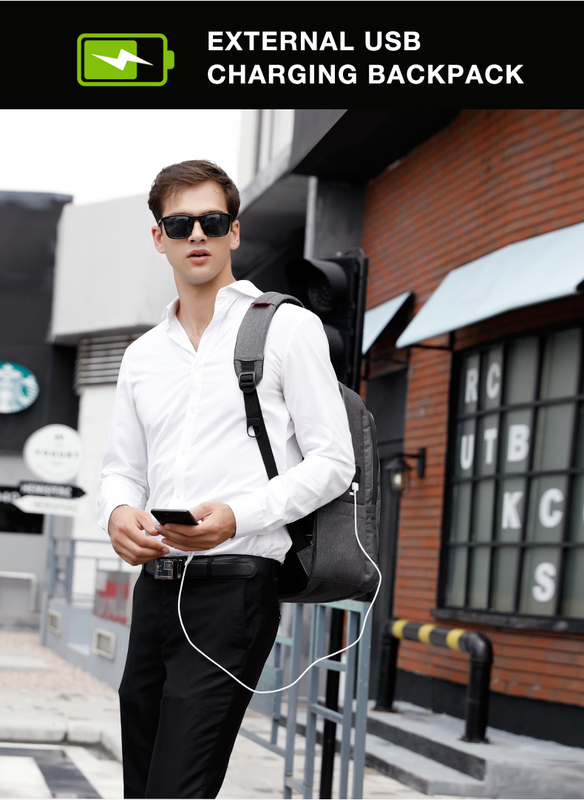 Anti thief USB backpack 15.6 to 17inch laptop backpack. Be safe when you travel. Have the luxury of being online where ever you are!